Highly-rated humidifier for a fraction of the price! 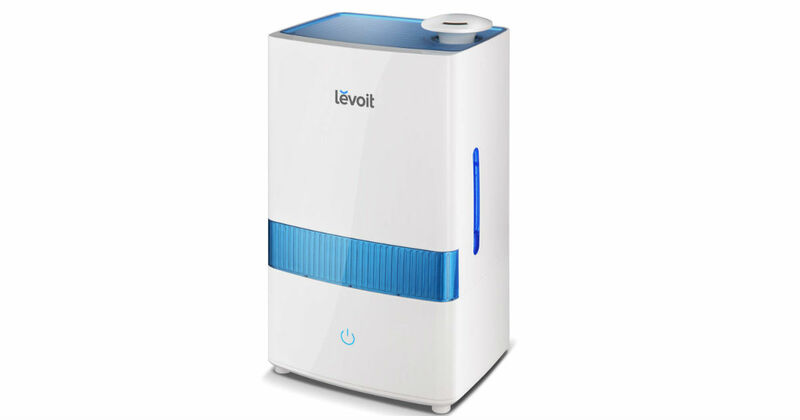 Head to Amazon to get this Levoit Cool Mist 4.5-Liter Humidifier for only $30.59 shipped, regularly $59.99. The premium humidifier with 1.1 Gallon/4.5L large water tank can support up to 40 hours of continuous use in low mist setting. Get free 2-day shipping with Amazon Prime!